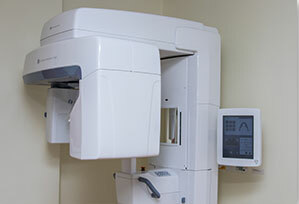 Dental technology that includes athletic mouthguards, digital xrays, preventive care in Wakefield MA! Modern dentistry is constantly developing ways to make dental visits faster, more efficient, more comfortable, and better for the environment. The latest advances allow for earlier, less-invasive procedures, which means faster healing and greater precision for dental treatment. And the results can be truly amazing. 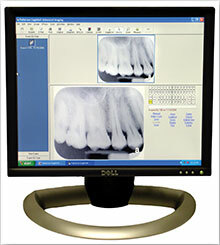 Introducing digital X-ray technology, available at our practice. With these advances, an image is taken of your mouth with a digital sensor and downloaded directly to our computer, where we can immediately access it. We can also view your entire mouth in one image, including both the upper and lower jaw, using panoramic digital X-rays. This technology results in 75% less radiation than traditional X-rays. No more long waits for images to develop and no more toxic film waste to pollute the environment. You might not know that 5 million teeth are knocked out yearly in the United States. 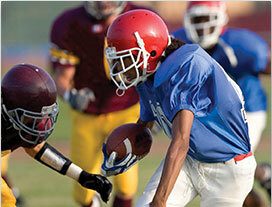 Many sports can be downright dangerous without protection using a mouthguard. The one-size-fits-all mouthguards found in department stores don’t have a good fit. Wearing these, proper breathing can be a struggle while running in sports. However, custom-made sports mouthguards fit perfectly, protect well, and are worn for any type of sport. The American Dental Association recommends wearing a custom mouthguard for all of these sports: Basketball, boxing, football, gymnastics, martial arts, racquetball, skateboarding, skiing, soccer, volleyball, weight lifting, wrestling. See What Our Team Sees with the Intra-Oral Camera! Dr. Kravitz works closely with patients to build a bond of teamwork. One way he brings this about is through the use of a high-tech tool called the intra-oral camera. This device is a small video camera that produces a closeup image of the inside of your mouth. You get to see what work needs to be completed, as well as which teeth are perfectly healthy. You then become an active participant in your dental care. You’ll love this technology! Sterilization is taken very seriously in our dental practice. In addition to cleaning and sterilizing all instruments after each procedure, single-use tools are also employed as necessary. Instrument sterilization is achieved with a special machine called an autoclave, which is regularly monitored by an outside lab to ensure a high level of safety and sanitation. Your oral health is way too important for us to take even the slightest chances. We are excited to be one of the first practices locally to use 3-D CT scan digital imaging technology. You might think of this as a three-dimensional X-ray that is much more accurate than older film X-rays, takes a lot less time, and does everything with dramatically less radiation. One advantage of CT scan images comes when diagnosing patients and evaluating treatment options. The dentist is clearly able to see the patient’s anatomy in 3-D, instead of flat, two-dimensional images. This allows for greater accuracy for all dental treatments, in particular dental implant placement and any oral surgeries. 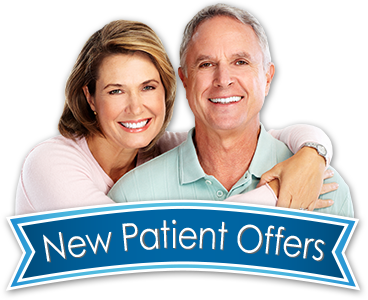 Nothing beats an easier, more comfortable dental visit. If you have questions about the latest dental technology, give us a call today at (781) 245-7714.